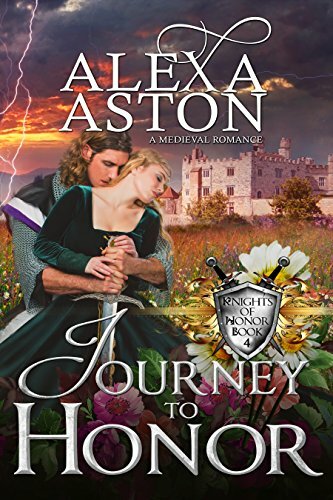 Become swept away in Alexa Aston’s new Knights of Honor, a medieval series set in the time of Edward III’s reign in England. 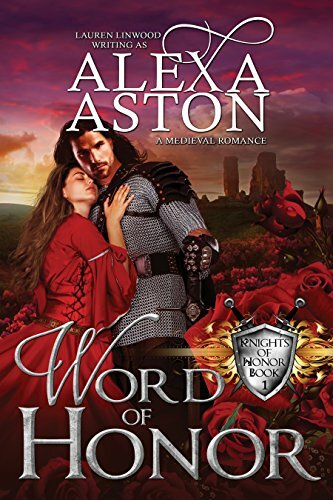 At its heart are Geoffrey and Merryn, who will find lasting love in Word of Honor. 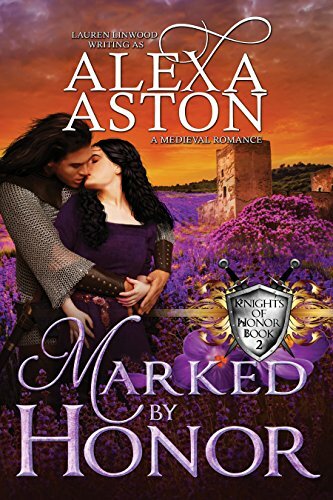 This pair plays a part in each book of the series—sometimes small, sometimes large—as new couples come together to find passion and true love. 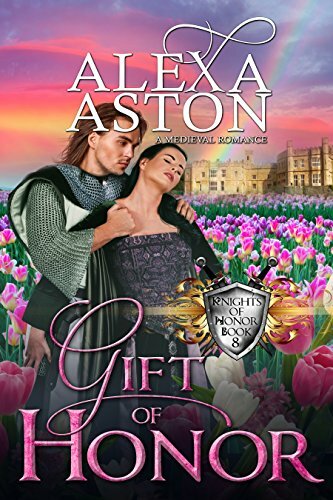 Each romance focuses on honor and the code of chivalry that bound knights of this era. 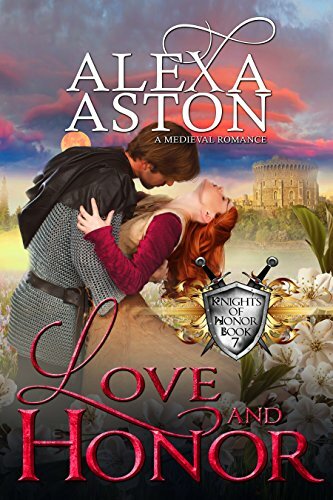 1351 A.D. – Betrothed from a young age, Merryn Mantel and Geoffrey de Montfort are that rare couple—a love match. They spend five long years apart when Geoffrey leaves England to fight against the French. Geoffrey returns after the English victory at Poitiers, and he and Merryn wed. They spend one blissful night consummating their love, looking forward to a promising future together. Yet Geoffrey vanishes the next day. Merryn is left lonely and confused as she clings to the hope that one day her husband will come back to her. Geoffrey finally returns almost seven years later. This new Geoffrey is a stranger to Merryn. He refuses to reveal where he has been and why he stayed away from the woman he loved. 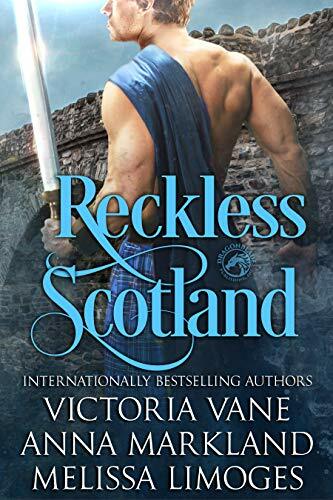 Will her husband’s silence create a rift too large to heal, or can Geoffrey and Merryn recapture the love they once shared? 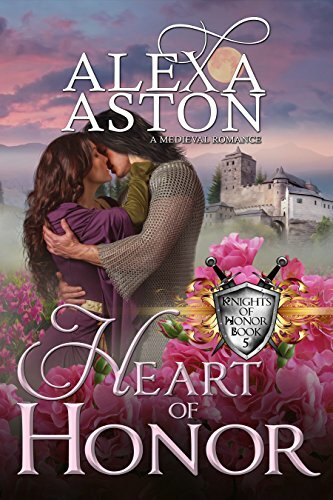 Join Geoffrey and Merryn as they fight for the love both have held in their hearts despite their years apart. 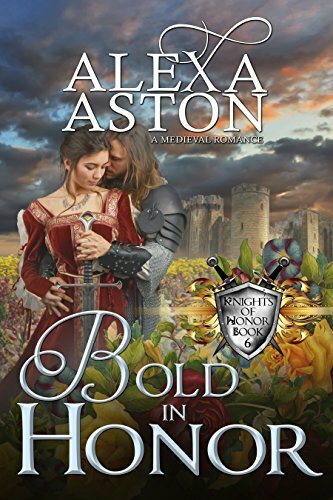 Each book in the Knights of Honor series is a standalone story that can be enjoyed out of order. 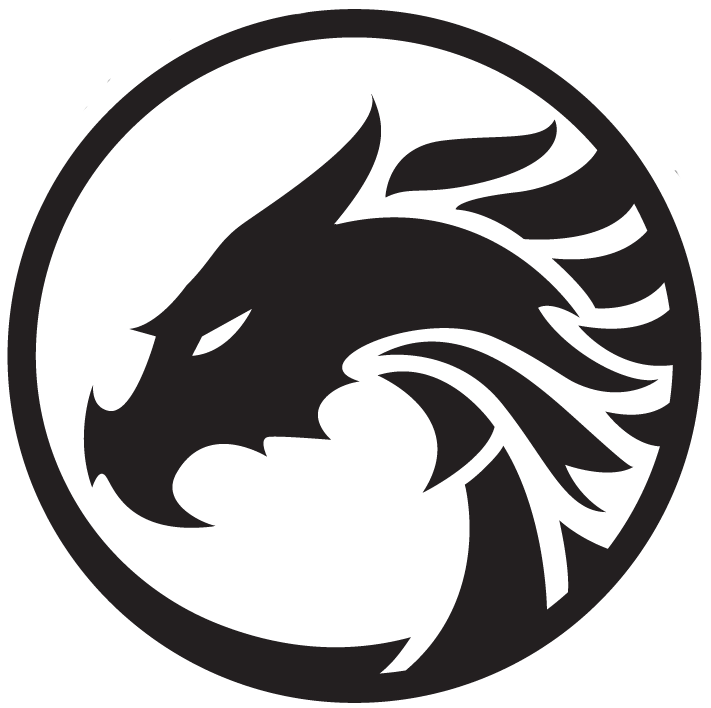 Note: This book has been previously published under the pen name Lauren Linwood. 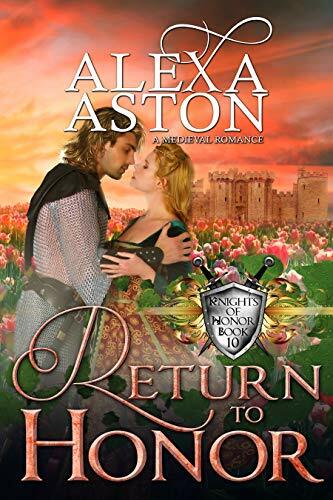 She is the author of The Knights of Honor, a medieval romance series that takes place in 14th century England and centers on the de Montfort family. 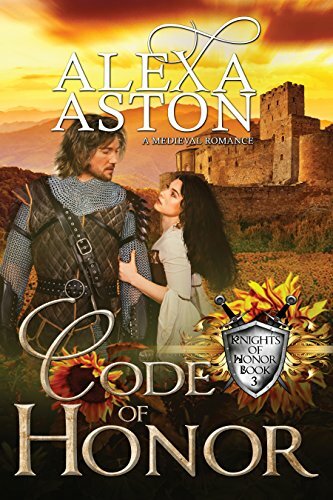 Each romance focuses on the code of chivalry that bound knights of this era. A native Texan, Alexa lives with her husband in a Dallas suburb, where she eats her fair share of dark chocolate and plots out stories while she walks every morning. She enjoys reading, watching movies, and can’t get enough of Fixer Upper or Game of Thrones. 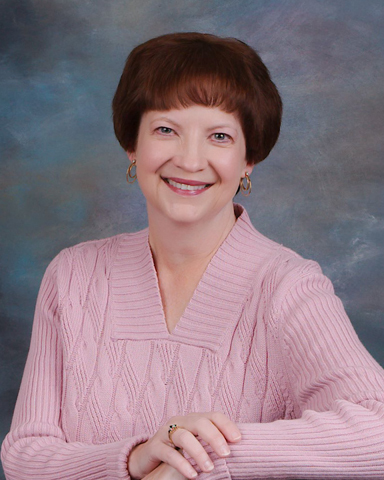 Alexa also writes romantic suspense, western historical, and standalone medieval novels as Lauren Linwood. 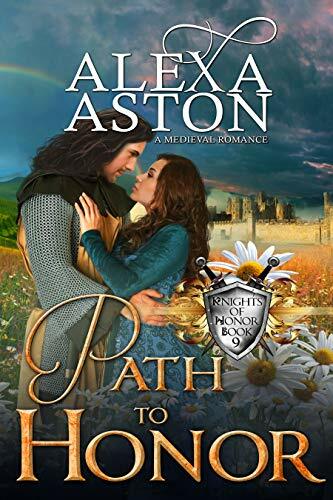 Other Books in "Knights of Honor"